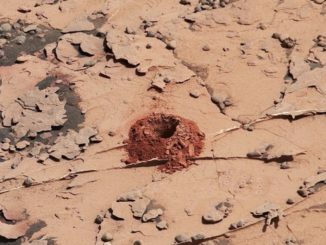 NASA’s Mars Curiosity rover has started drilling in a clay-bearing unit on the slope of Mount Sharp where rocks formed in the presence of water are expected. 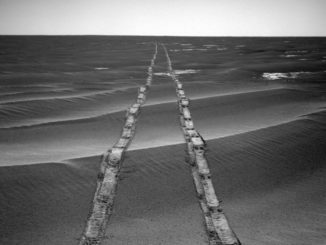 After a final attempt to restore contact with the Opportunity Mars rover, NASA managers declared the spacecraft lost, bringing a 15-year mission to an end. 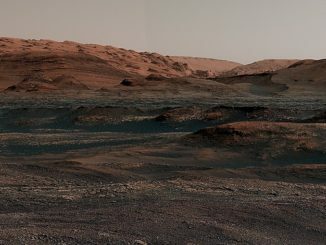 Before departing Vera Rubin Ridge on the slopes of Mount Sharp, NASA’s Curiosity Mars rover sent back a spectacular 360-degree panorama. 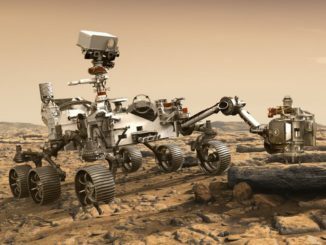 NASA is staging a fourth and final workshop to debate four proposed landing sites for the agency’s Mars 2020 rover. 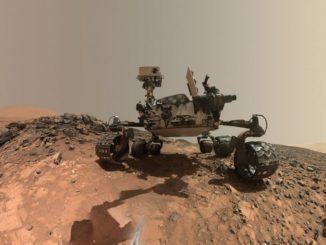 A decision on where to target the rover is expected by the end of the year. 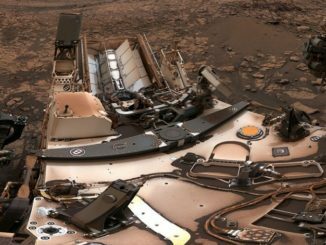 Engineers are troubleshooting a data transmission glitch aboard the Curiosity Mars rover that has interrupted science operations. 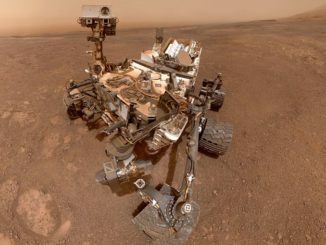 They are studying real-time telemetry, which is not affected, to diagnose the problem. 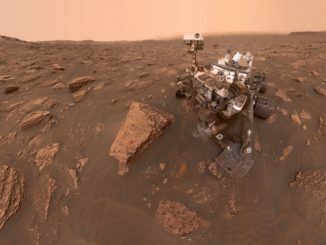 NASA’s Curiosity Mars rover paused its research last month to snap images for a spectacular 360-degree panorama showing the robot’s view from Vera Rubin Ridge on the lower slopes of Mount Sharp, revealing a still-dusty world in the aftermath of a global dust storm. 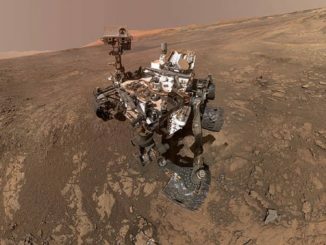 The drill at the end of the Curiosity Mars rover’s robot arm is back in action after being sidelined for more than a year by a mechanical problem. 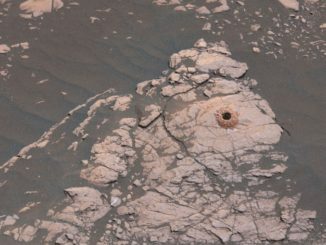 A new technique was successfully tested 20 May after months of engineering tests on Earth.